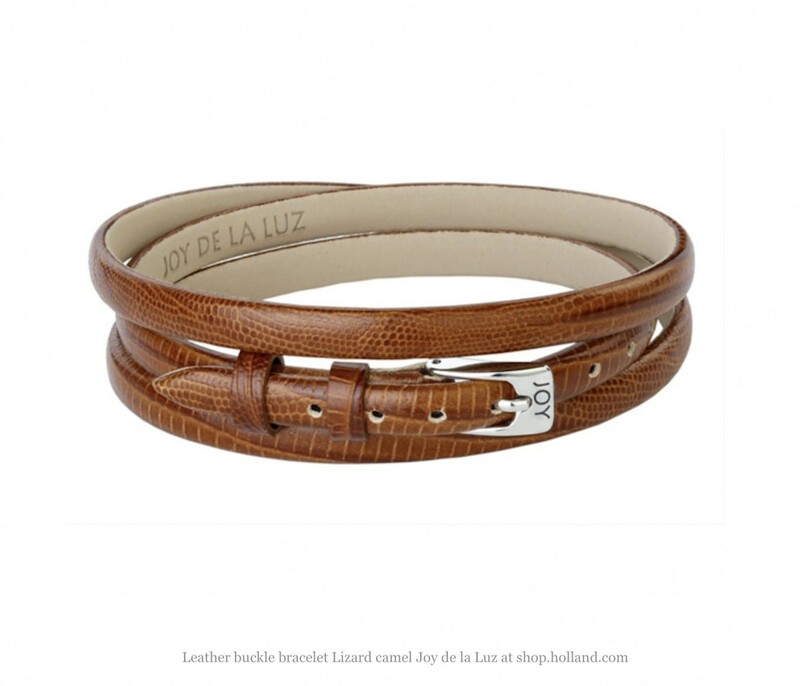 This elegant Joy de la Luz leather strap with clasp is part of our basic collection. Available in black, brown, and silver. Can be easily combined with other jewellery thanks to the fashionable colours and design. It forms an excellent basis for a colourful and diverse set of charms and slides and also fits many outfits. 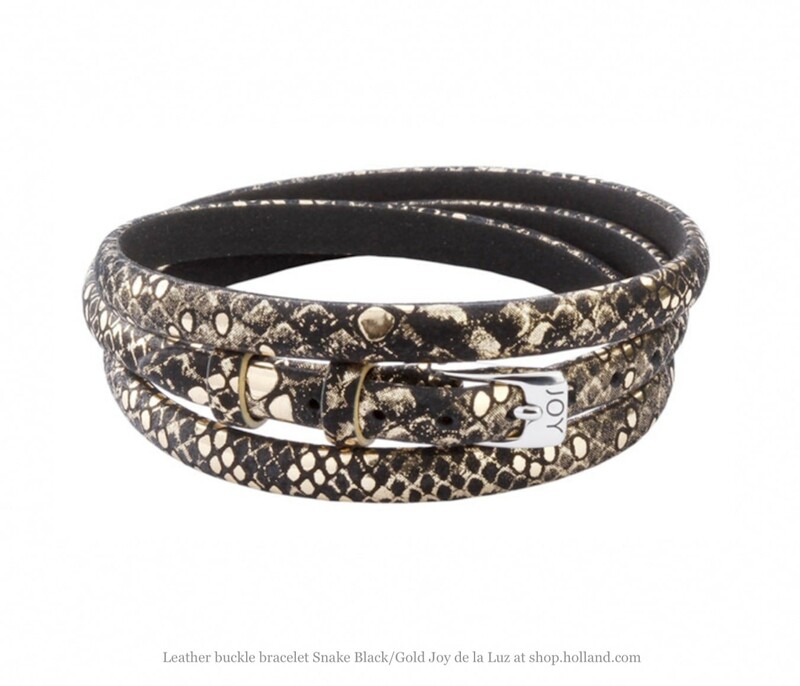 The leather straps by Joy de la Luz are made of Gentle Leather (100% Cowhide) and are through-dyed with LP leather print. Our Holland collection offers a wide variety of straps, charms, and slides to create your own Joy de la Luz charm bracelets. This elegant Joy de la Luz leather strap with clasp is part of our basic collection and can be easily combined thanks to its colour and design. 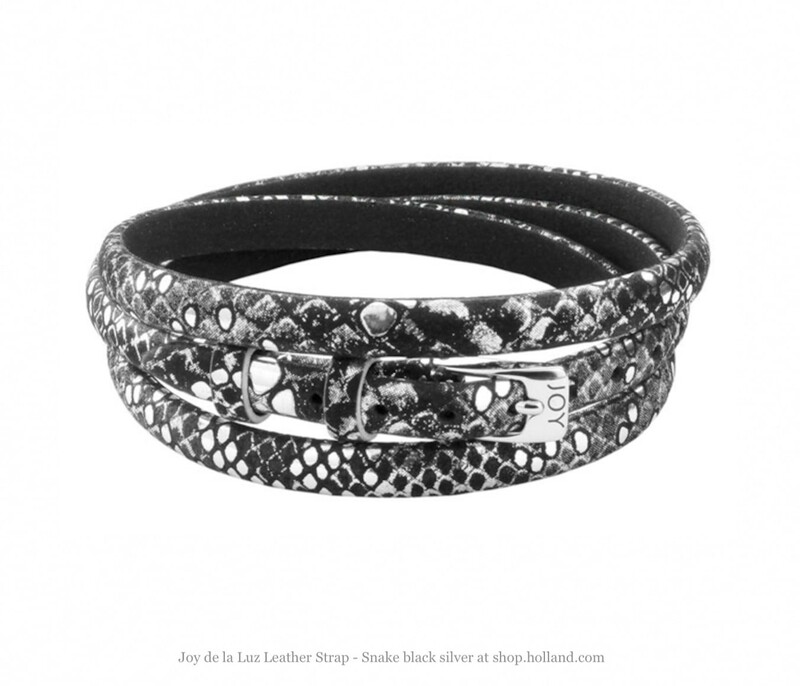 With the tough leather charm bracelets of Joy de la Luz, you add modern items to your jewellery collection, which you can continuously adjust. Because you decide what your Joy de la Luz charm bracelets look like, you are able to tell your own story. 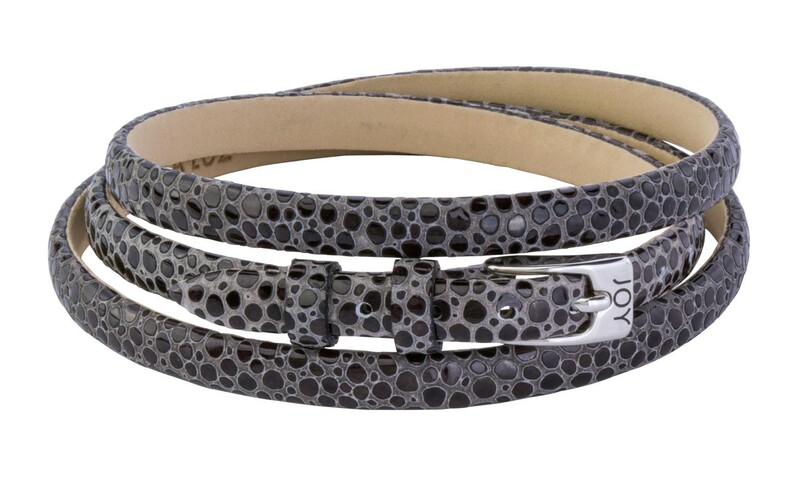 Choose from one of the many stylish straps with the clasp as the basis of your bracelet. Both basic and patterned versions of the leather straps are available. You can then choose from a wide collection of silver charms, allowing you to create your personal Joy de la Luz charm bracelets. 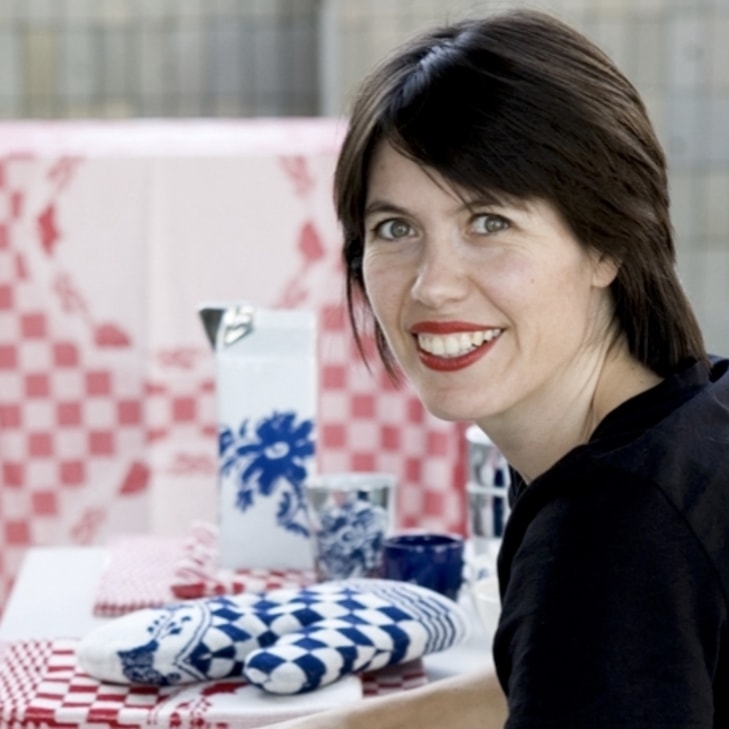 Joy de la Luz was launched three years ago by artist Loes Molhuizen. 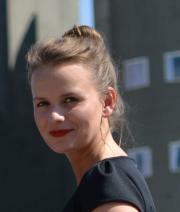 In designing her bracelets, Loes is inspired by daily emotions such as surprise, love, and happiness. 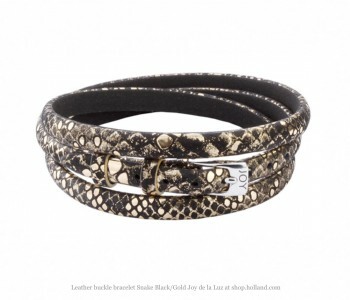 She combines leather with silver. She is always busy designing new items and putting together unique bracelets. Now you can do the same. Take a look at our collection of leather straps and silver charms to create your very own Joy de la Luz charm bracelets!